RED 38 star Multi-Purpose Felting Needles Combo Pack. Includes 2 single point and 1 double point. The red 38 star is a useful felting needle that has multiple uses. I find it works best for coarse or long fibers. It works great for surface design or for finishing. The star blade tends to leave smaller holes i the surface of your felt than a triangle blade felting needle. 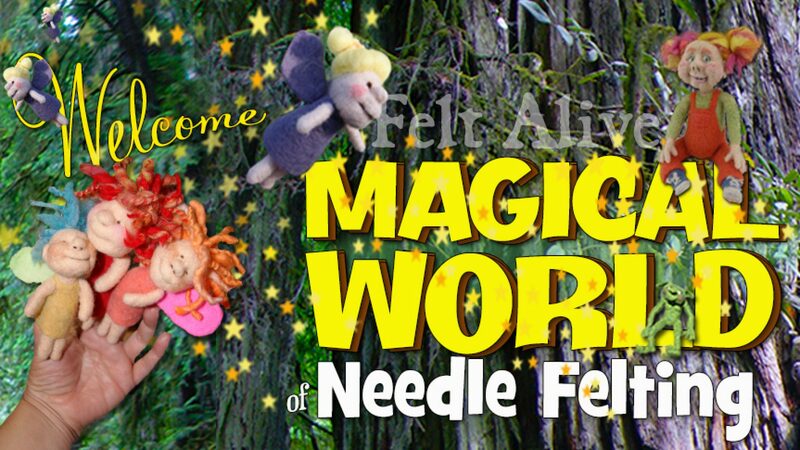 A useful multi-purpose felting needle. Our red 38 star needles are part of our original line of color-coded felting needles. Available in single point, double point and quad point!